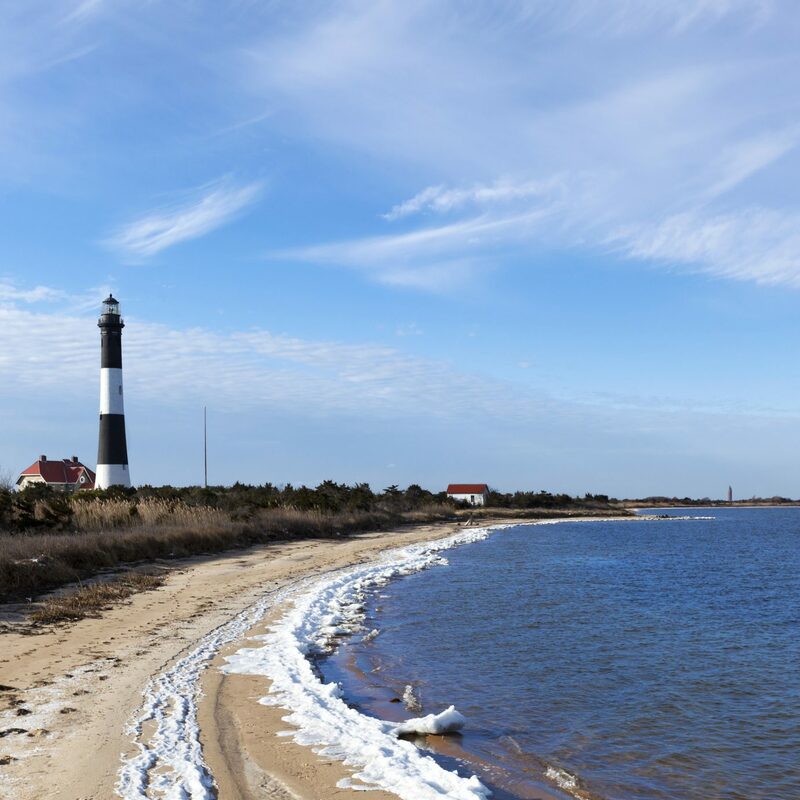 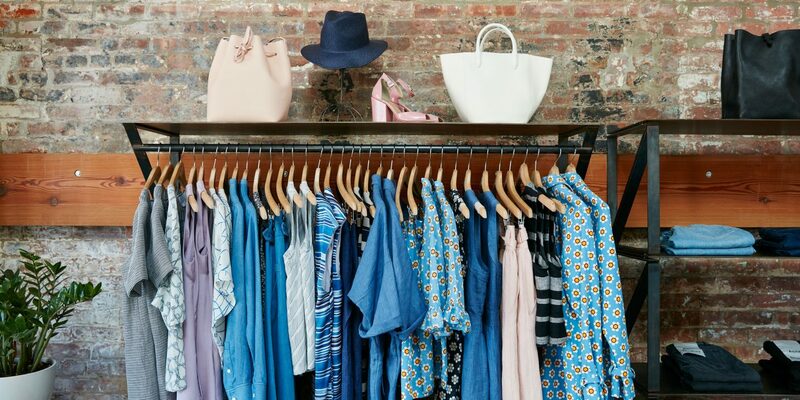 In recent years, Brooklyn has become a hotspot for some of New York City’s best hotels, restaurants, and bars—so it’s no surprise that shopping followed suit. 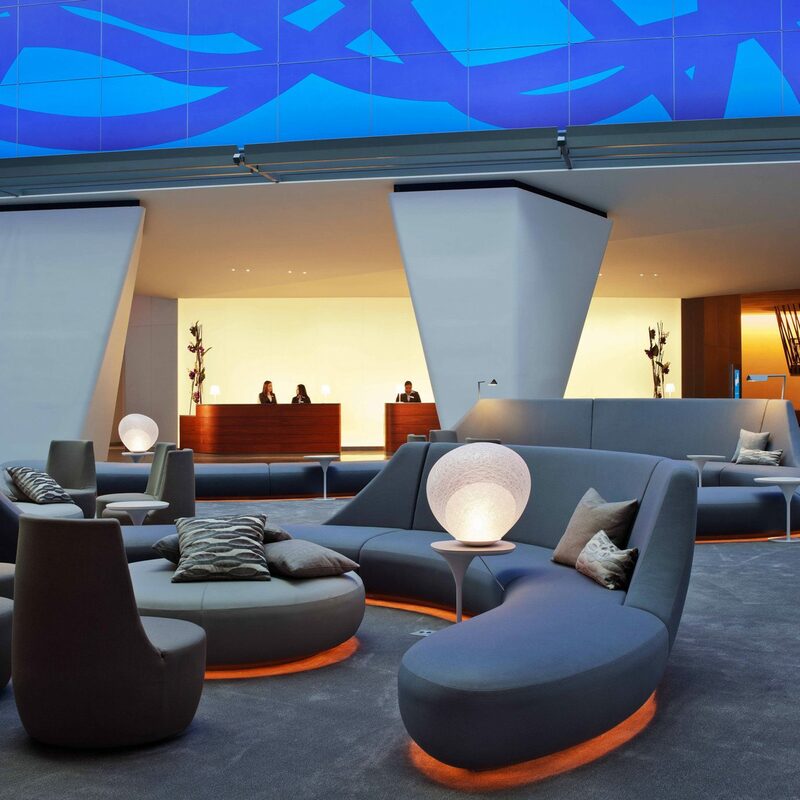 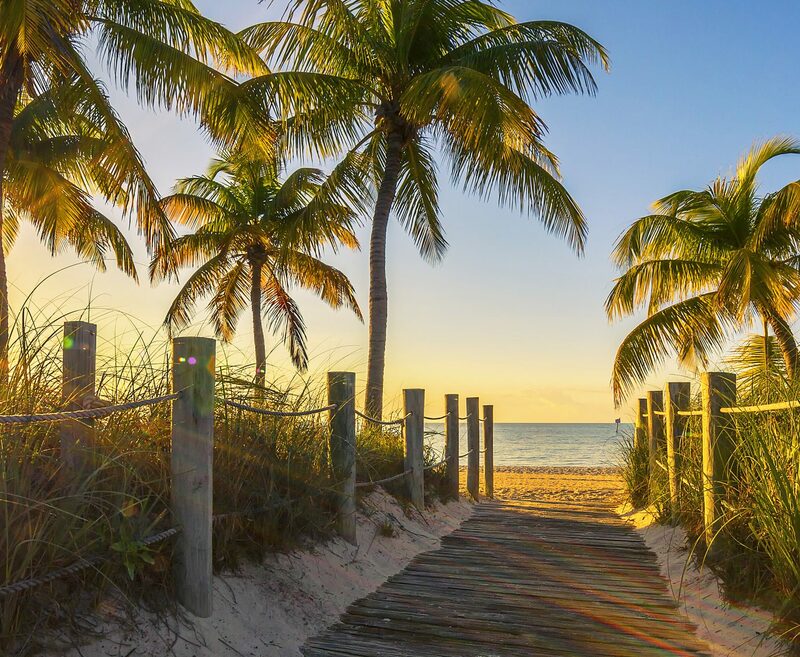 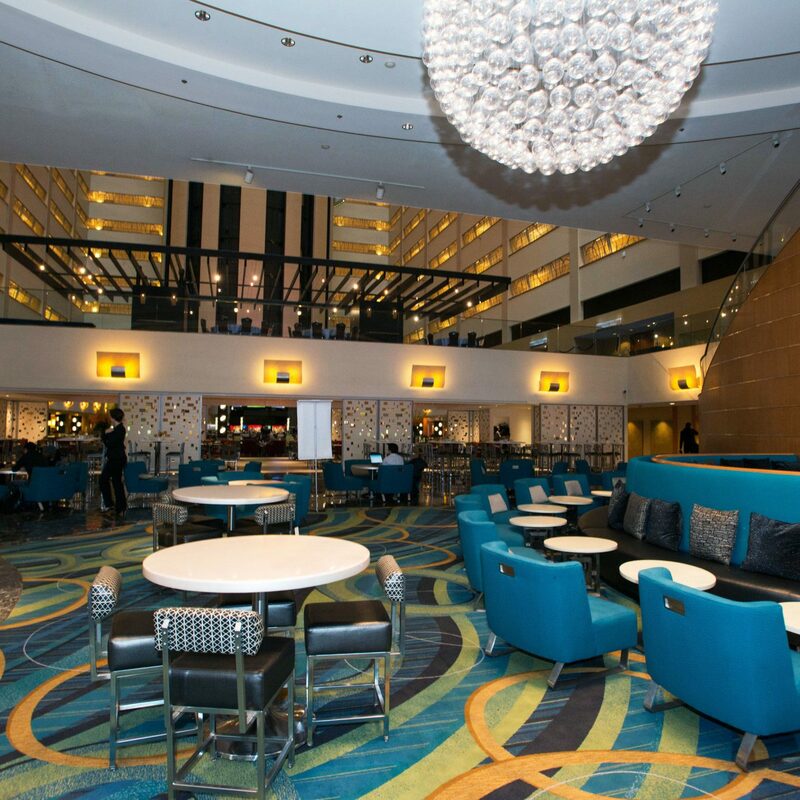 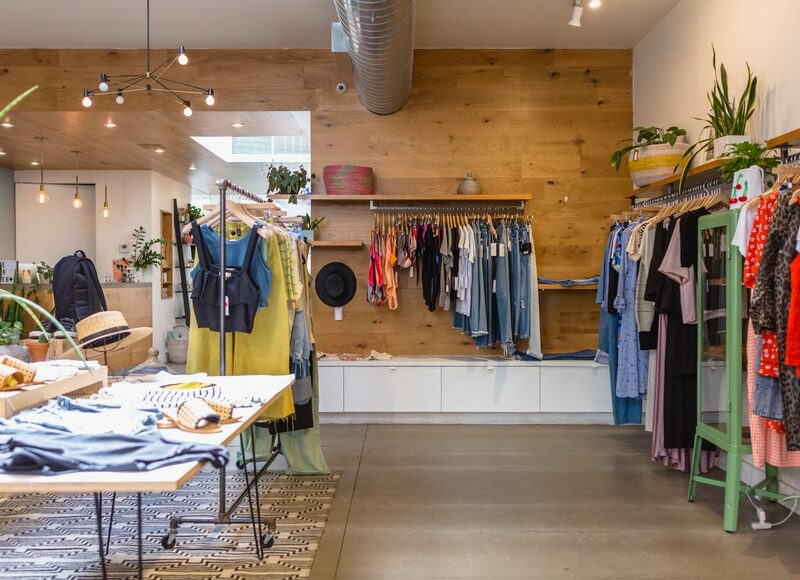 With storefronts on nearly every corner, there’s fierce competition, but we weighed all the options to determine the best of the best. 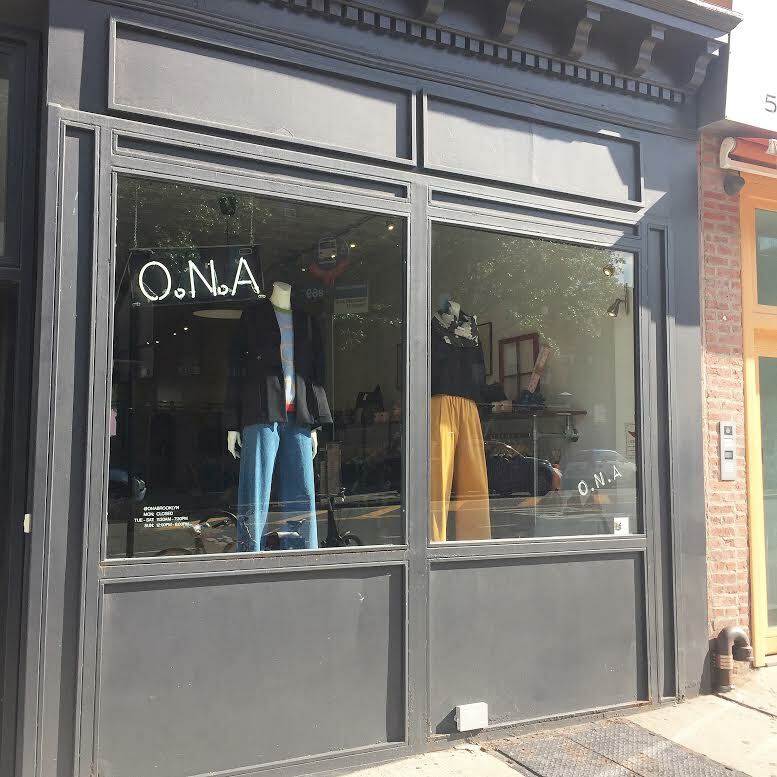 Here, seven quirky, chic, unique shops to visit for the ultimate Brooklyn boutique shopping spree. 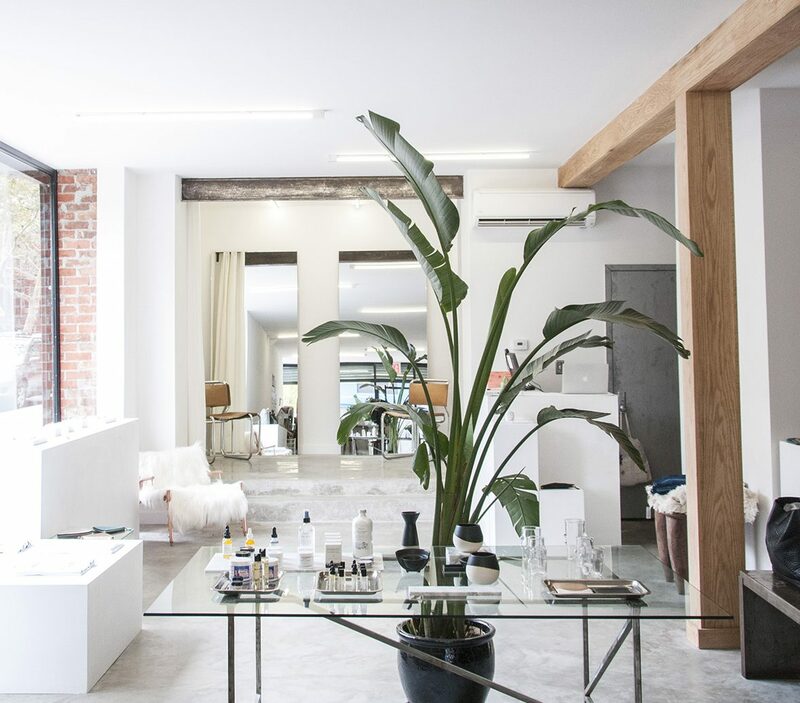 Brooklyn meshes with the West Coast in Concrete + Water, a plant-filled Williamsburg boutique that specializes in easy, breezy, indoor-meets-outdoor style. 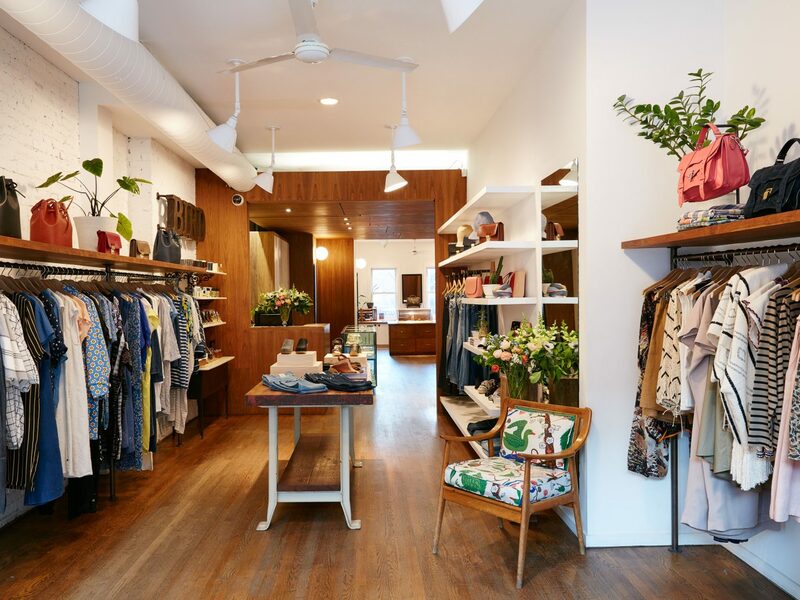 Founded by stylist Hannah Dilworth and DJ and nightlife veteran JD Gluckstern, the shop offers some of the best in the neighborhood for womenswear, menswear, and home goods. 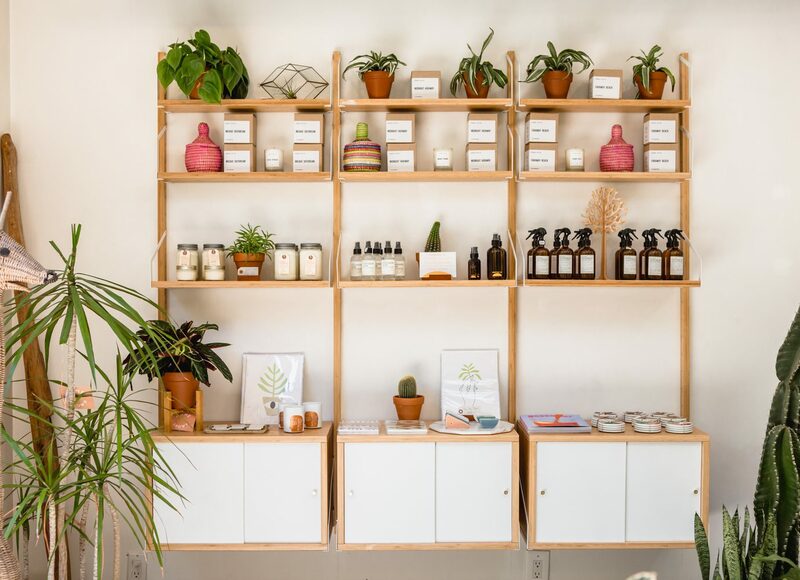 Favorites include vegan leather puffers from Nanushka, relaxed sweatshirts from Paloma Wool, small-batch perfume from Fiele Fragrances, and cheeky bath mats from Cold Picnic. 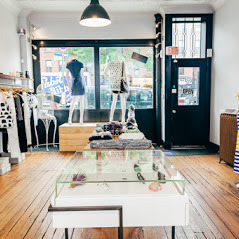 For top-notch fashion with a side of local fair trade coffee, stop by Sincerely, Tommy, a womenswear and lifestyle concept store in Bed-Stuy. 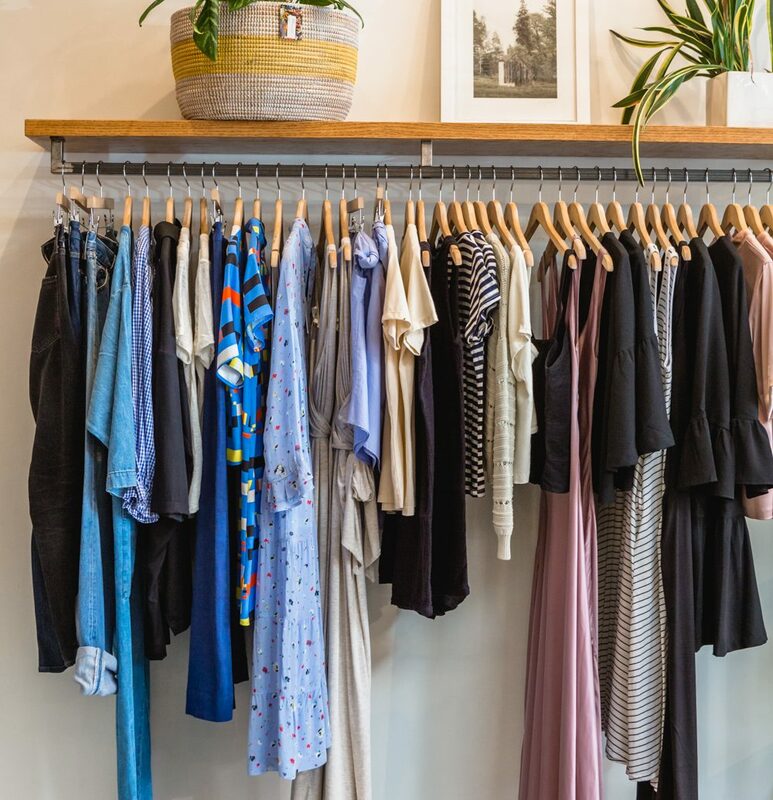 Before you hit the racks, warm up with a honey latte from the in-shop S,T Coffee bar, which sources beans from Brooklyn roaster Cafe Grumpy. 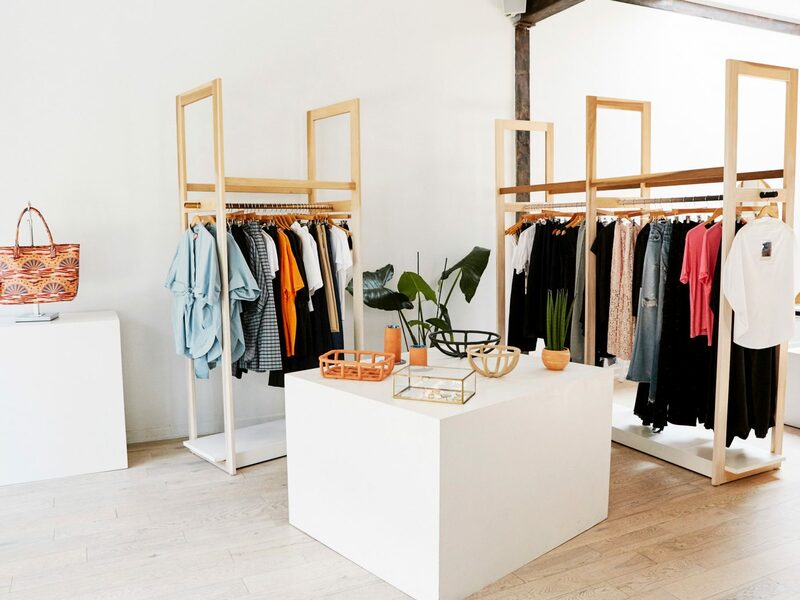 Then shop the day away as you peruse mohair-fur mules from Alfeya Varina, Matcha Mint masks from Menos Mas Skincare, and made-in-Denmark 24k gold earrings from Victoria Mingot, among other emerging brands. 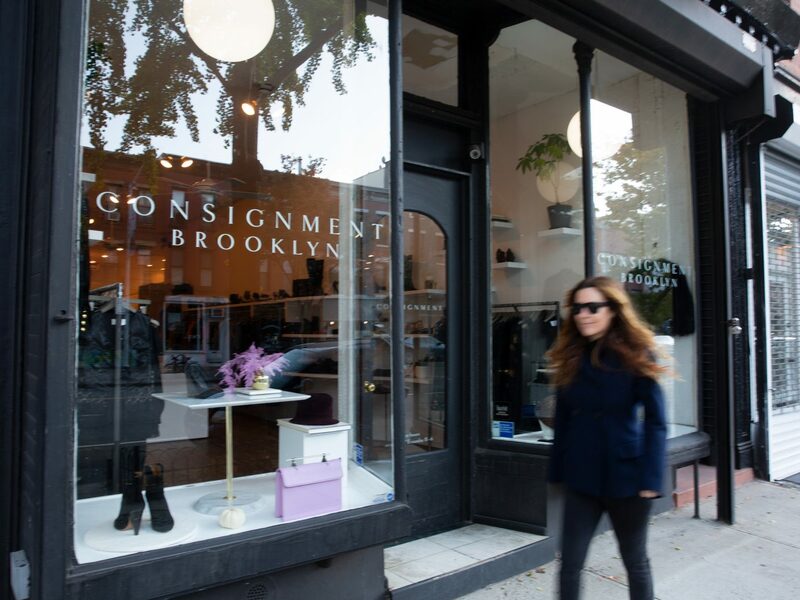 Buy and sell contemporary designer clothing, shoes, and accessories—all in new or excellent condition—at Boreum Hill’s Consignment Brooklyn, founded by Eva Dayton. 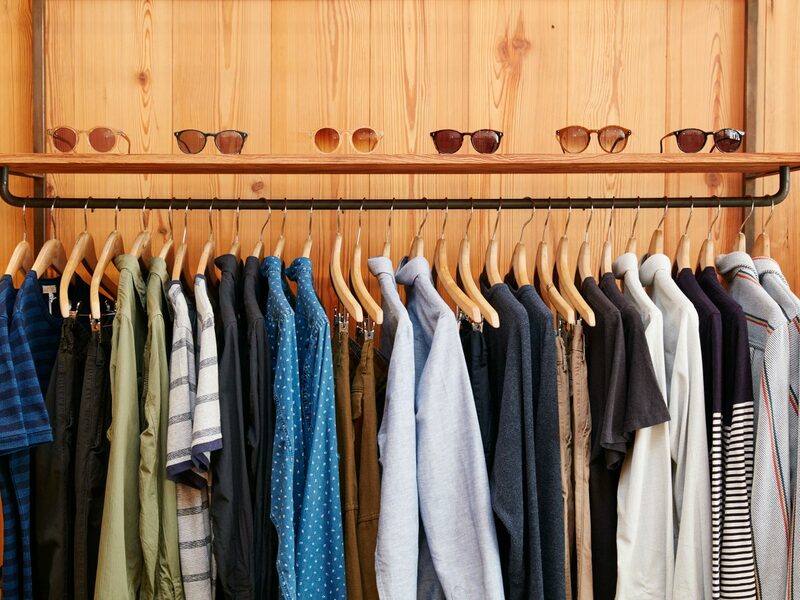 Check out the shop’s style on their Instagram page, and then get there as quick as you can, since there’s only one of each item and the store doesn’t place holds. 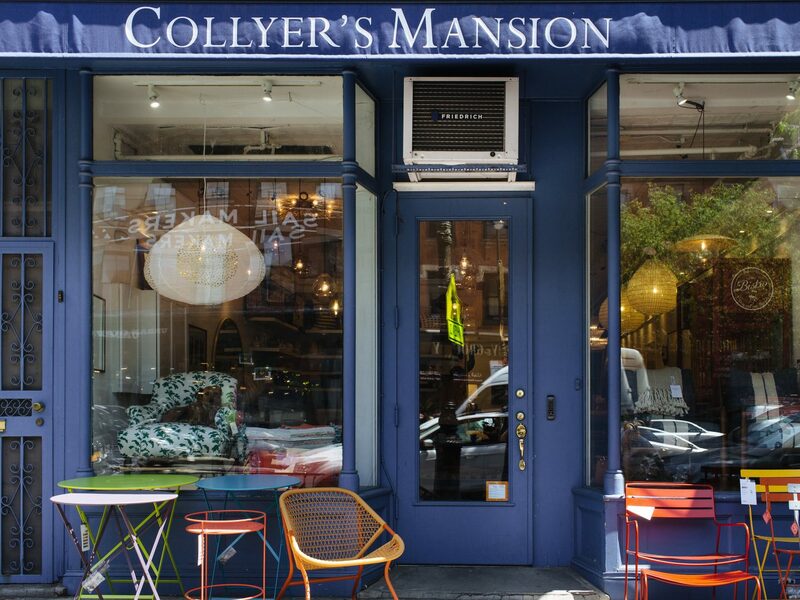 Home goods take the front seat at Collyer’s Mansion in Brooklyn Heights. 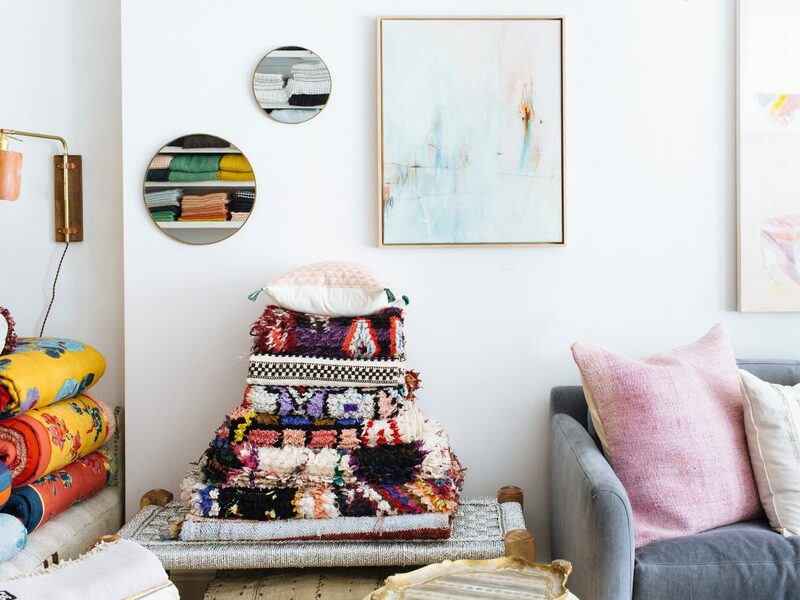 In this eclectic, whimsical store, you’ll find colorful, Italian-designed quilts by Lisa Corti, original works and prints from dozens of artists, vintage rugs, eco-friendly furniture from Fermob, and lots more. 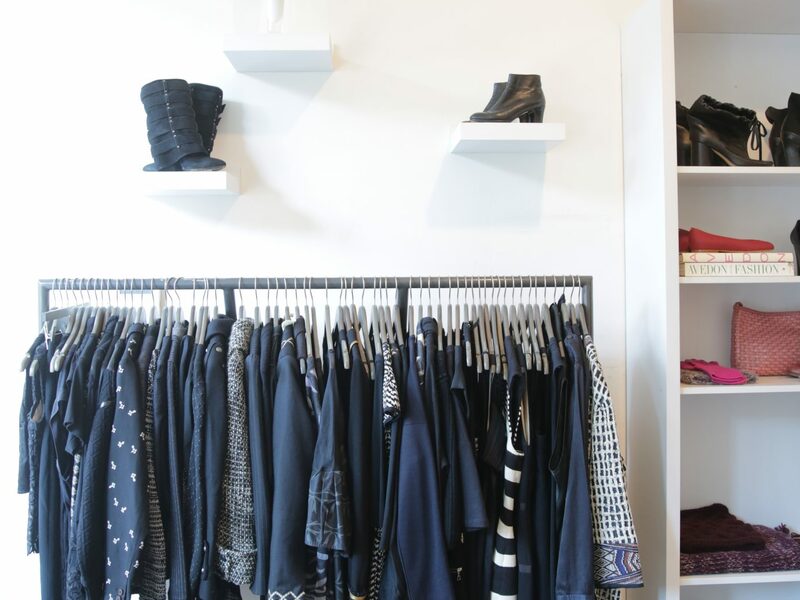 The shop lives up to its “world of color, print, and pattern” slogan with nearly every item—you’d be hard-pressed to find a plain-jane product in sight. 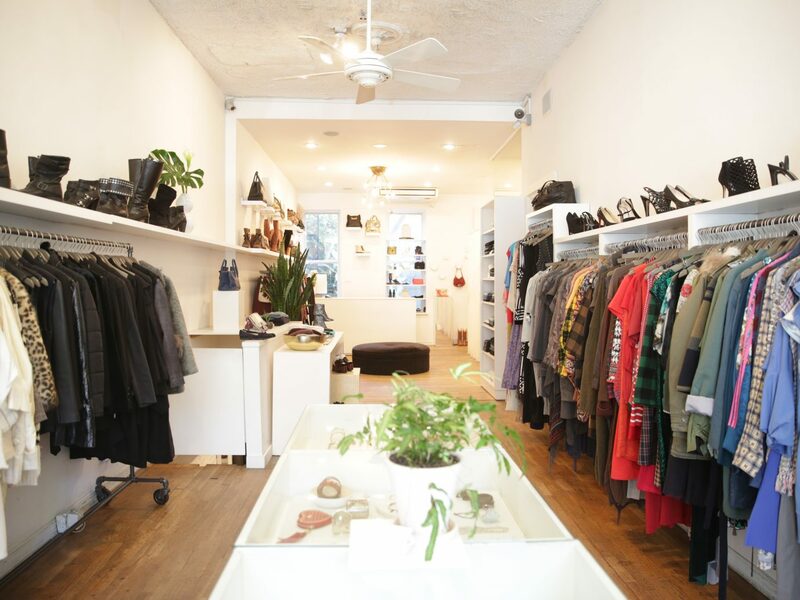 We can’t talk Brooklyn boutiques without recognizing Bird, which essentially put the term on the map in 1999. 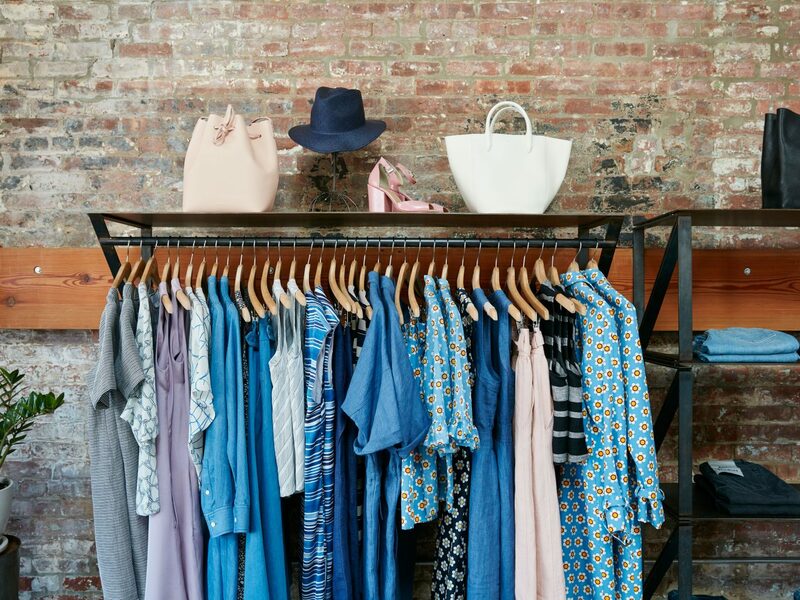 Now with four stores in the borough—Cobble Hill, Fort Greene, Park Slope, and the Williamsburg flagship—the eco-conscious fashion destination features location-specific collections that highlight each neighborhood’s unique aesthetic. 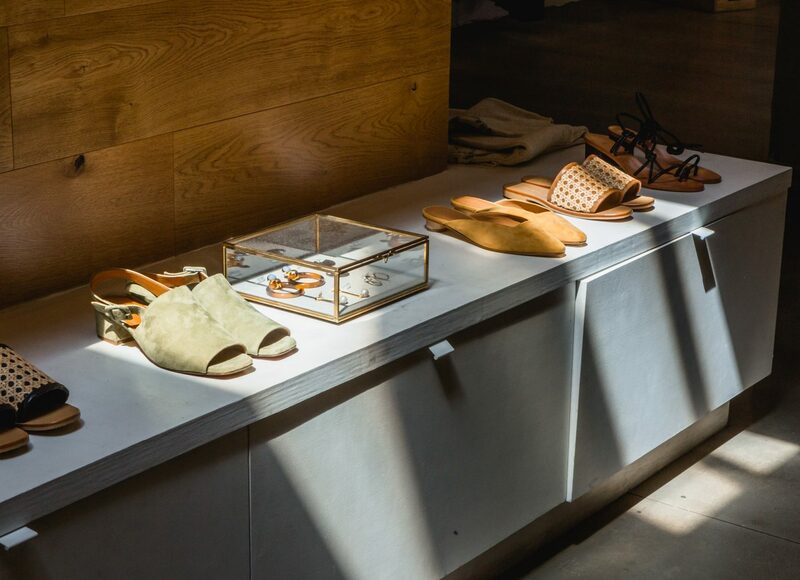 If you have to choose just one, opt to visit the Williamsburg outpost, which hosts rotating art installations in its LEED-CI Gold-certified shop—it’s the first retail establishment in New York to earn this coveted green-building status. 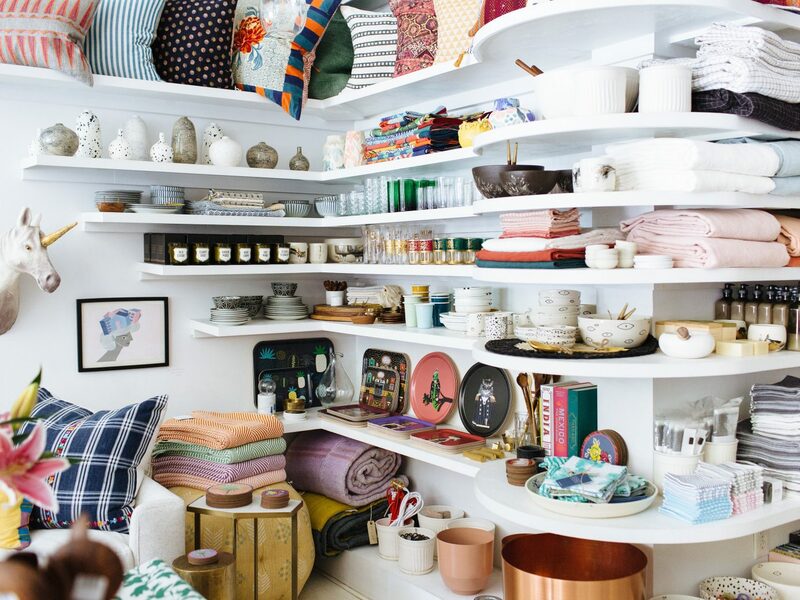 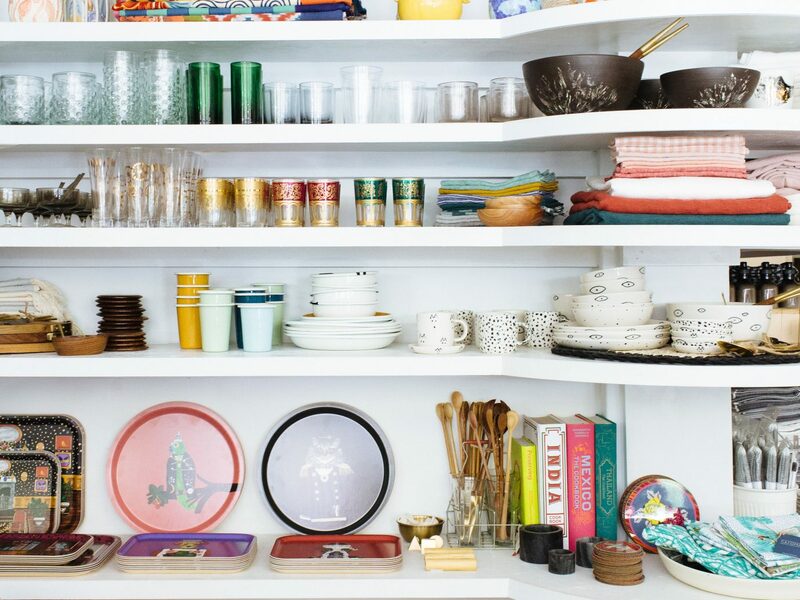 Thoughtful curation is the name of the game at Swords-Smith, an airy retailer in Williamsburg that opened in 2013. 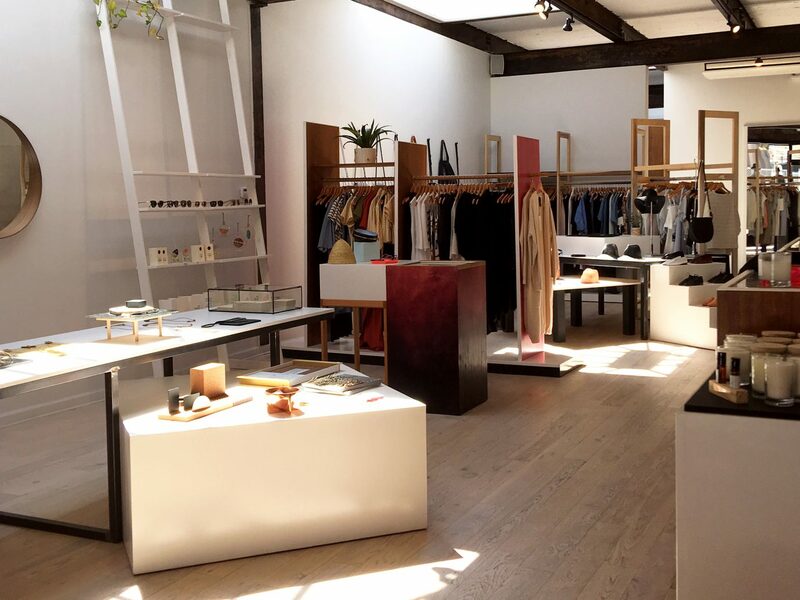 The store is chock-full of unique womenswear, menswear, and accessories, with a focus on modern, creative designers. 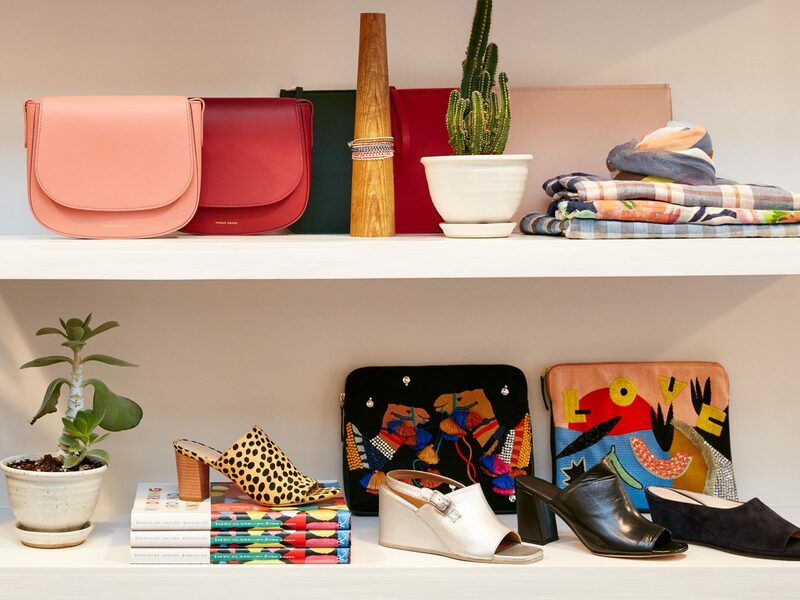 From oversized denim turtlenecks by Marfa-based designer Ashley Rowe to sculptural footwear by shoemaker Gray Matters, the boutique is the best spot in town to develop your independent personal style. 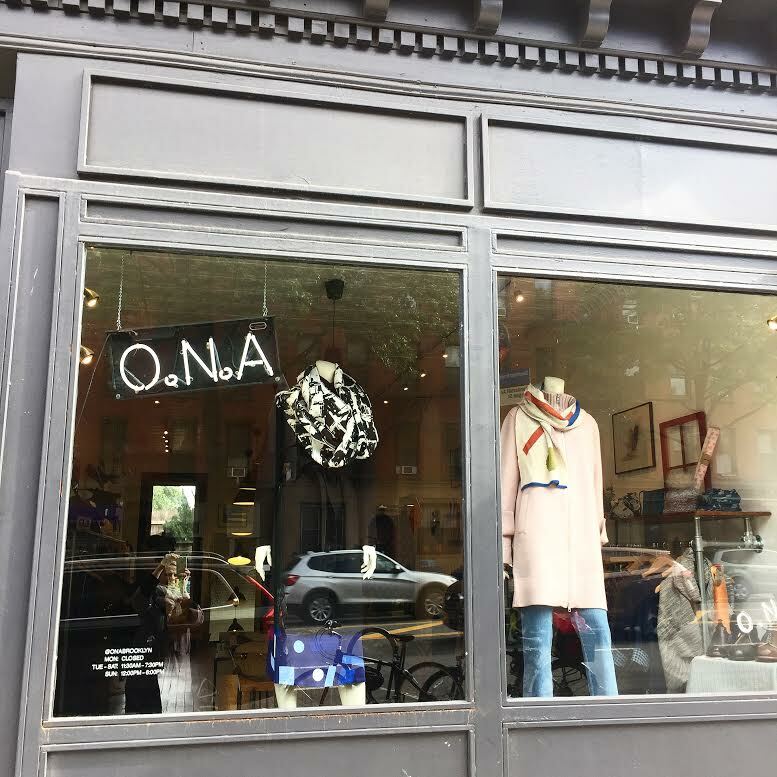 Established in 2012 in Prospect Heights, O.N.A. 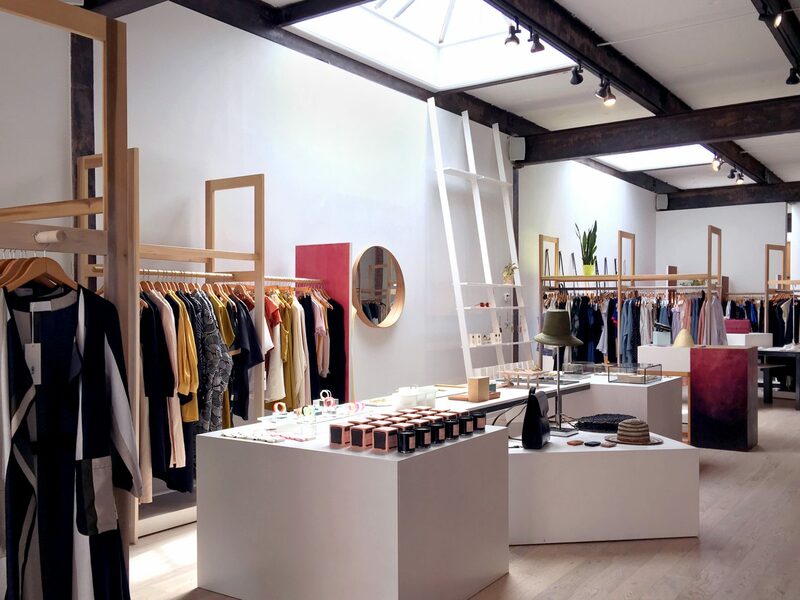 has become a go-to boutique for ethically-made, sustainable clothing and accessories. 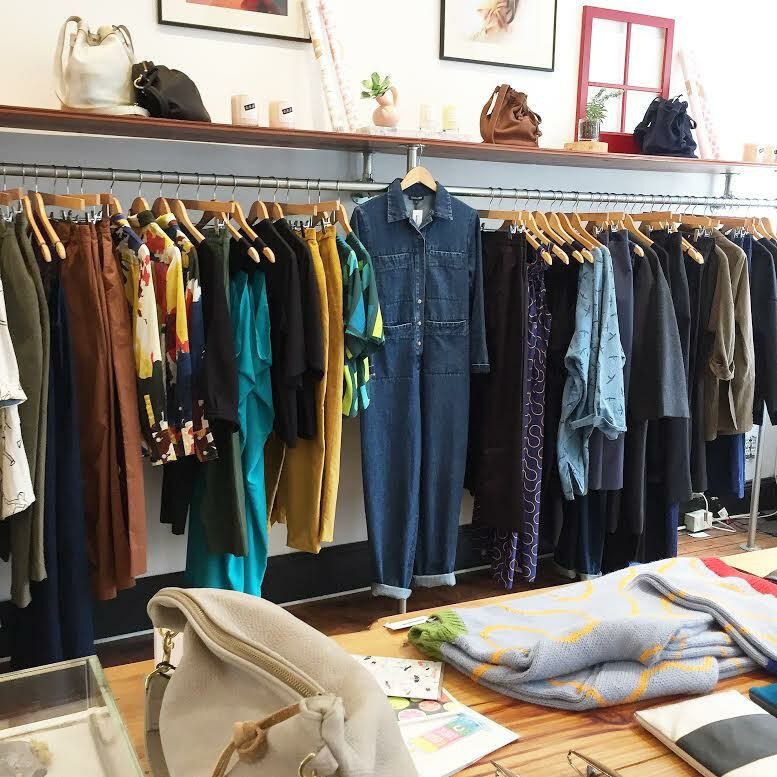 Stop in to pick up creatively-printed tees and dresses from Brooklyn line Dusen Dusen, easygoing jumpsuits and coveralls from Ilana Kohn, and high-quality knitwear from Kordal.